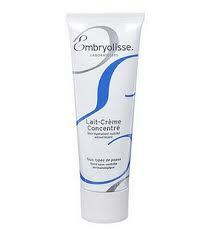 Embryolisse Lait Cream Concentre – The ultimate moisturizer. I literally never leave home without it. Apply a generous portion of this miracle product prior to any makeup application – hydrates and primes amazingly! 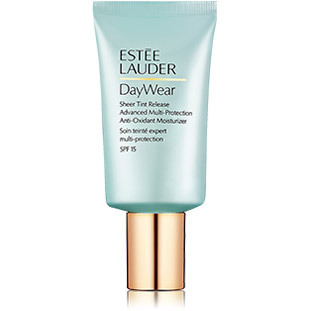 Estee Lauder Day Wear – Sheer Tint Release Advanced Multi-Protection Anti-Oxidant Moisturizer Broad Spectrum SPF 15 – perfect dewy glow with minimal coverage. But just enough to feel like a veil on the skin. 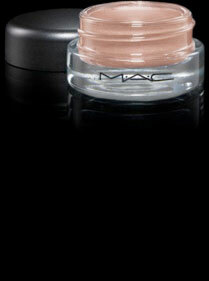 M.A.C Paint Pot in Painterly – Provides a clean base for your lids and neutralizes any discoloration. 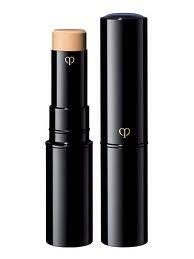 Cle de Peau Beaute Concealor – A ridiculously priced concealor that gives you exactly what you want; creamy, a dream to apply and banishes my hereditary dark cirlces. 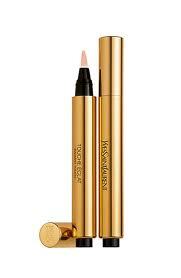 YSL Touche Eclat – Cult classic that provides fool proof highlights. Swept across brow bone, nasal labial fold (area where you may see laugh lines) and tip of nose as well as above cupids bow on your lips. 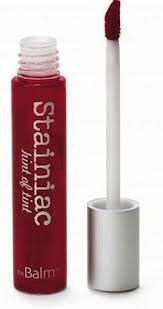 theBalm Staniac Lip & Cheek Stain – The lightest application of this miracle (holy grail) product will give you a perfect, natural flush. I love applying a dab on my lips too for a perfect pout. 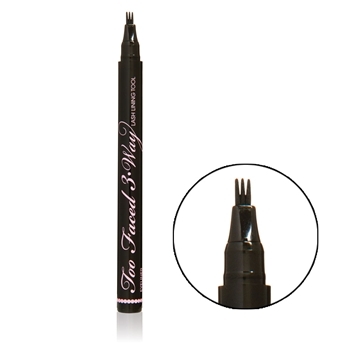 Too Faced 3 Way Lash Lining Tool – Effortless way to tight line your eyes which gives the illusion of a fuller lash line, without the use of a heavy liner. 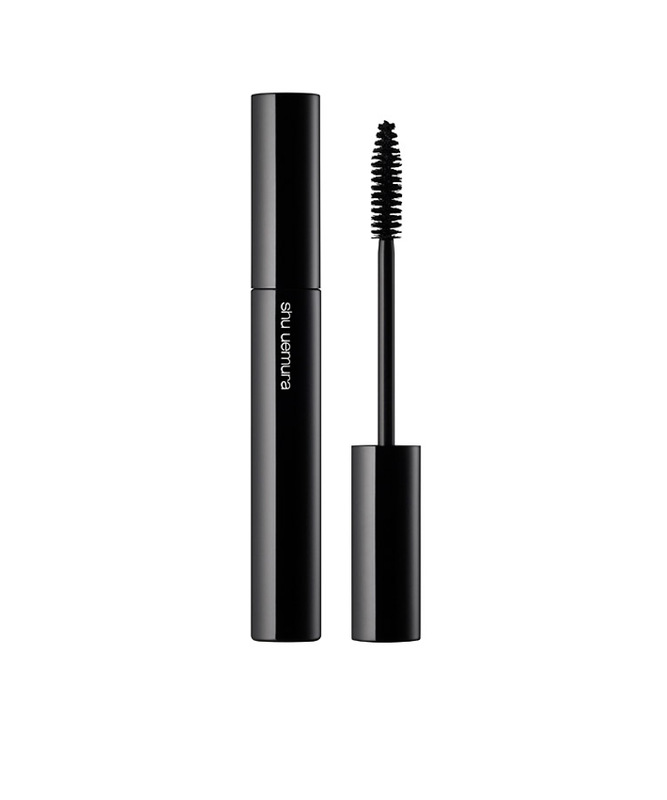 Lift your eyelid and line the prongs up to the base of your lash.